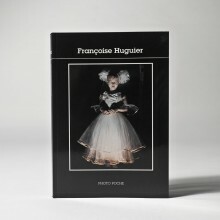 From fashion photography to photo reporting, from fugitive moments to photographic set up, Françoise Huguier keeps the same pronounced graphic look and the same humour. 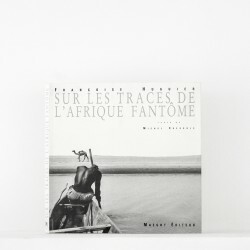 Passionate with trips and the meeting of territories and their inhabitants, she came back from Africa with her first book: “Sur les traces de l’Afrique fantôme” published by editions Maeght in 1990. 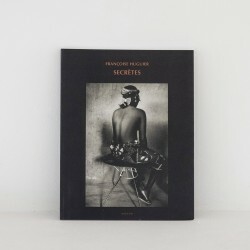 With “Secrètes”, published by Actes Sud in 1996, she succeeded to share the privacy of African women. In 1993, she kept a log of a lonesome trip to Siberia. She won a World Press prize with this work. 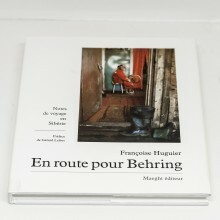 “En route pour Behring” was published by Editions Maeght. 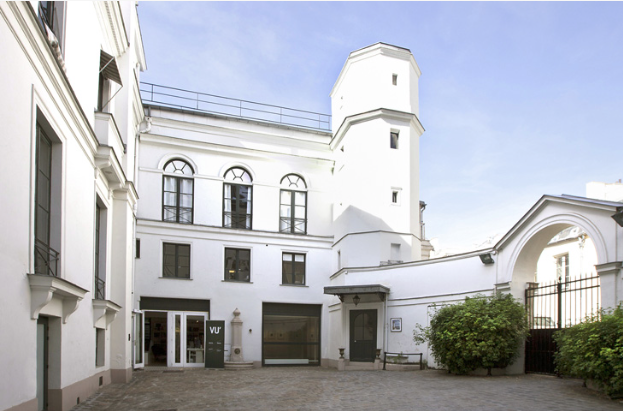 In 2001, she decided to spend several years in Saint-Petersburg to document communal apartments. 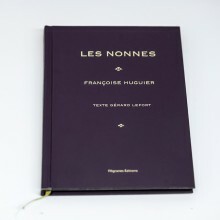 The book « Kommounalki » was published by Actes Sud in 2008 the film « Kommunalka »was presented by the ACID during the Cannes Film Festival in 2008. Asia is also one of her favourite destinations. After discovering Japan in the 80s, she returned on her childhood’s footsteps, when she was a Viêt Minh prisoner in Cambodia. 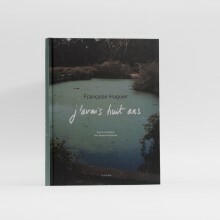 The book “J’avais huit ans”, which tells this story, was published by Actes Sud in 2005.